All portable fire extinguishers are required to have an Annual Fire Extinguisher Inspection performed by a state licensed inspector every year. 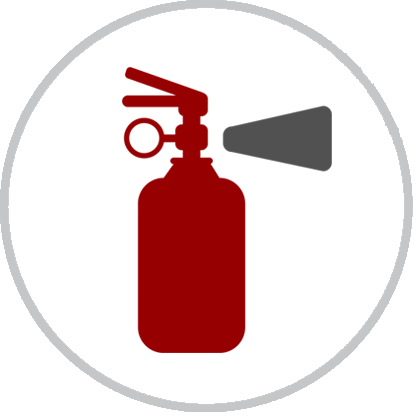 In addition, most fire extinguishers are required to have maintenance performed on them every 6 years from the manufacture date of the extinguisher. Any time that a fire extinguisher has been partially discharged it needs to be completely recharged. Please see list below for exact frequency of service and type of service required for the different types of extinguishers.